UBA Prepaid Card operates without the need to open a bank account. You can have a prepaid card even if you do not have a bank account. It is very easy and straight forward to obtain. Just find a UBA Business office or selling point, fill the application form and provide a copy of your ID and get your UBA Prepaid Card for immediate use. UBA Prepaid card works just like any regular debit or credit card anywhere in the world. UBA Prepaid Card provides international travelers access to $10,000 in PTA/BTA per quarter or $40,000 per year. With a UBA Prepaid card, you can control how much you want spend in advance. Just load on the card, the exact amount you plan to spend. UBA Prepaid card is ideal as an expense management tool for corporate organisations. Corporate organisations can transfer staff salaries or expense allowance to the card. UBA Prepaid cards are acceptable anywhere in the world. It is accepted everywhere a Visa card is accepted globally. Cash pre-loaded on UBA prepaid cards are accessible 24/7 over two million ATMs in the world, at over 30 million POS and merchant points worldwide. 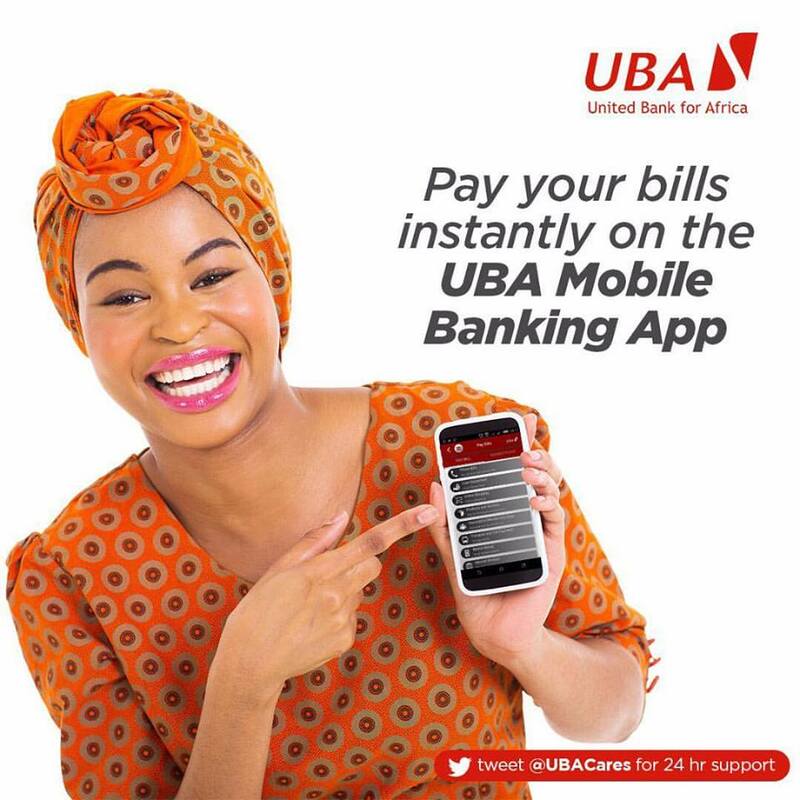 You can use UBA Prepaid card to pay your bills, top up airtime or pay for services. UBA Prepaid card is the most secured card for online transactions as it is not tied to your bank account. The implication is that fraudsters can never have access to your bank account even if they steal the details of your UBA Prepaid card. UBA Prepaid Card has added extra security for online shoppers with “Verified By Visa” secure code for online transactions. UBA Prepaid card is safer than cash. In the case of card theft, the fund remains intact and is available to the cardholder upon card reissuance or replacement. Loading funds on a UBA prepaid card is easy. This can be done at any UBA Business Office, Online through U-Direct and UBA’s mobile banking platform, U-Mobile. UBA Prepaid cards are great at teaching kids financial discipline as parents are able to download the exact allowance for their kids on the card to manage his or her own expenses for the specified period, say a month. Now you know. Go get your UBA Prepaid Card. My name is Mr. robert scot,we offer private, Commercial and Personal Loans with very Minimal annual Interest Rates as Low as 3% . We give out loans within the range of $1,000 to $500,000,000, if you are interested,kindly fill out the form below to my email address.